Do you want to install driver restore? Read our step by step driver restore installation guide. Simply follow the steps(see snapshots alongwith) given below. Select a language. Click on ‘OK’ button. In the ‘License Agreement’ window, you must agree to the license agreement for installation to continue. Click on ‘I Agree’ button. You may choose where you would like to install Driver Restore. Select your installation destination. Click ‘Next’ to continue. Driver Restore is copying files to your computer. Wait for files to be copied (should only take a minute). Click ‘Next’ to continue, when copying is finished. Once the installation is complete you will see an icon for Driver Restore on your desktop. * If you are not able to view the icon on the desktop then simply click on the ‘Start’ button and go to ‘All Programs’. 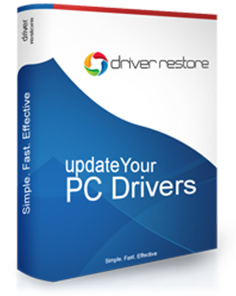 You will find Driver Restore in the list of programs. How To Remove Driver Restore Pop Up? How to Update Drivers Windows 10?